July was a great month for the sales of CBD hemp flowers UK / EU. Below is our list of best-selling CBD hemp flowers UK / EU, for JULY 2018 (based on data coming from the sellers themselves. Suppliers: Please contact us to have your CBD hemp flowers UK / EU products included in the next months list). One of the most popular CBD hemp flower is back! With up to 13% CBD this is your first choice when you need a good hemp flower to smoke or vape. Looking for the best CBD hemp flowers? Subscribe to the Recreational CBD Digest and take advantage of our exclusive deals and discounts! With total CBD of 13% this High-CBD hemp flower is one of the best flowers in the EU. With over 8% CBD, this premium indoor hemp flower is a great addition to our list of best CBD flowers. The plants are organically grown and are free of any pesticides and herbicides. 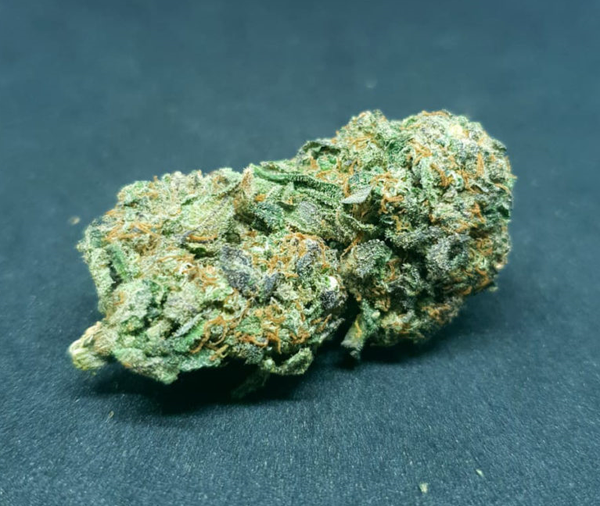 With CBD content of 10%, CBDNOL’s Orange Bud high-CBD flower is one of the popular flowers in Austria. Second only to the High-CBD hemp flowers UK / EU, CBD hash products are one of the most popular recreational CBD products available for you to try. 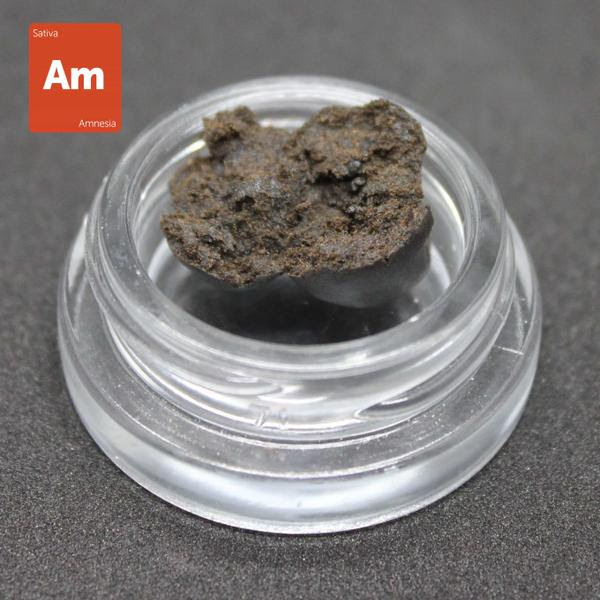 The Amnesia Jelly Hash is a dark creamy hash with Sativa effecting and delicious flavors. The very high CBD content (22%) makes it an effective product with instant relief. This product does not crumble into dust like other products available on the market. Natural CBD Hash 20% is a CBD-rich extract made entirely from certified organic EU hemp flowers. This full spectrum product contains CBD, CBDa, terpenes and flavonoids.